Solar panels Sydney – We want customers to find the best possible combination of quality and value. 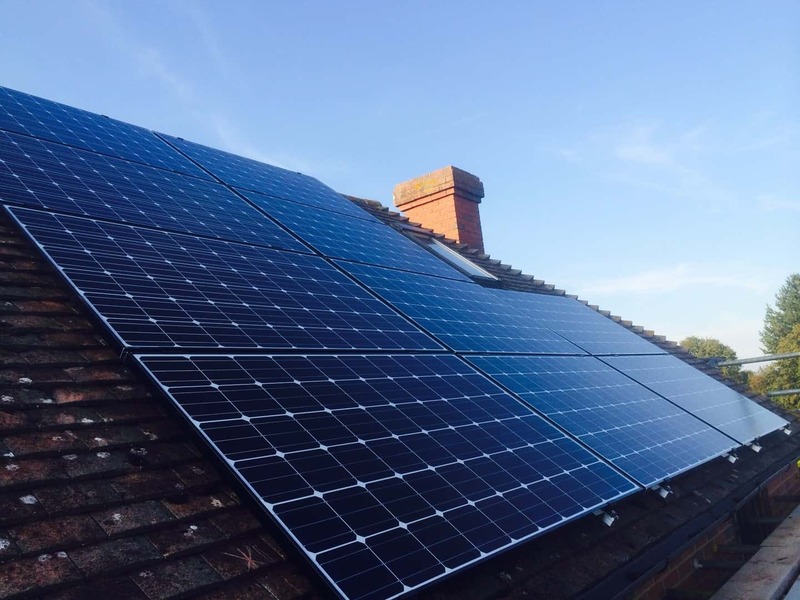 We choose the solar panels we provide with great care to make sure you get the best outcome every time. It’s important to get an accurate comparison when talking about something as complex as solar panels. Solar panel brands simulated outputs based on datasheet variation of efficiency with temperature and shading from clouds. 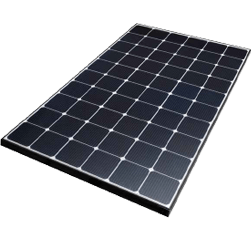 Solar Panels Sydney – Which Panels Are The “Best”? When you’re shopping for solar panels for your solar system you’ll find out soon enough that everyone has their own idea of the “best” solar panel. Whether it’s based on simulations, performance in this test or that test, physical parameters or country of manufacture. Everyone has their own take on which panels are the best. These are without a doubt the most important factors in many people’s minds. And you need all of the above to really say you’ve got the “best” solar panel. For example, if you have a highly durable, high performance panel with great after-sales service but the price is double every other panel… You might question whether it’s really worth the price. Similarly for each of the above points, if one fails, you could be in for a huge headache down the track. 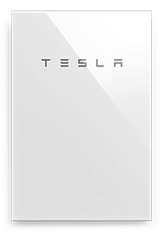 What’s Important In A Solar Panel? Let’s take a quick look at the above 4 points plus other concerns many people have when comparing solar panels. All solar panels sold in Australia claim to be durable. At least the warranties they offer claim that they will last 25 years or more! The truth is, many panels don’t last the distance. For many different reasons. While solar panels are quite a “stable” piece of equipment, there is still a lot that can go wrong. From defects in the silicon, to improperly sealed frames, electrical problems, shoddy soldering and much more. So how can you ensure the panel you choose will last the distance? You can’t. But you can choose a reputable company and that gives you a very good chance of making an excellent choice. When it comes down to it, a solar panel’s durability is only as good as it’s warranties (more on that in a moment). And by choosing a company which has been around long enough and is big enough to honour their warranties, you’re making the right choice! The problem: Has anyone ever claimed OR will anyone ever claim a warranty on panels 25 years after they’re installed? And based on their performance? How would you even measure this unless you’re up on the roof with a meter! 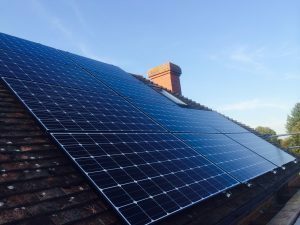 The key thing however, is to choose a solar panel manufacturer who will be around in 25 years to help in the event that you do need to make a claim. 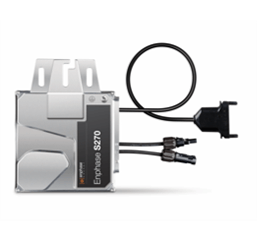 What about solar panel performance? The difference between different panels can be significant. Most of this is down to the build quality. 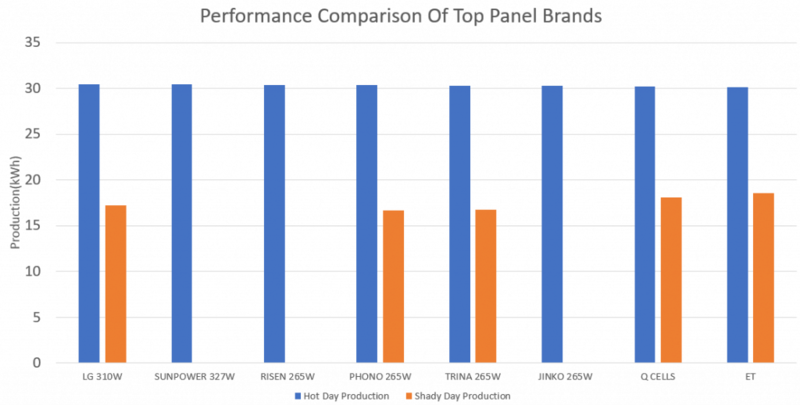 More experienced solar panel manufacturers such as Trina and LG generally have better performance than less experienced manufacturers. 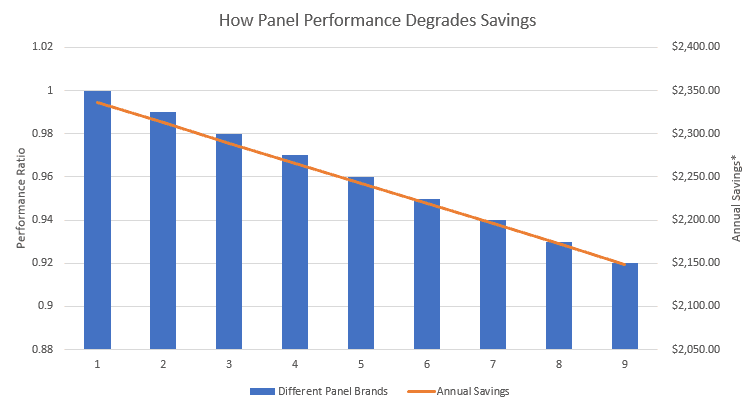 The chart below is a representation of the differences in performance and how poor panel performance translates into savings lost. We only stock high quality solar panels with an excellent reputation in both quality and performance. Trina Solar is very well known and was the panel of choice for the MW (1,000 kW) scale University of QLD solar array. LG solar panels offer unparalleled performance as they utilize some of the most advance solar panel technology. 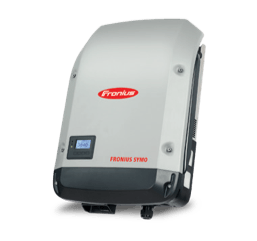 Just as you would choose a Fronius inverter or a Tesla Powerwall if you wanted a solar battery system, LG and Trina are both excellent solar panel options.